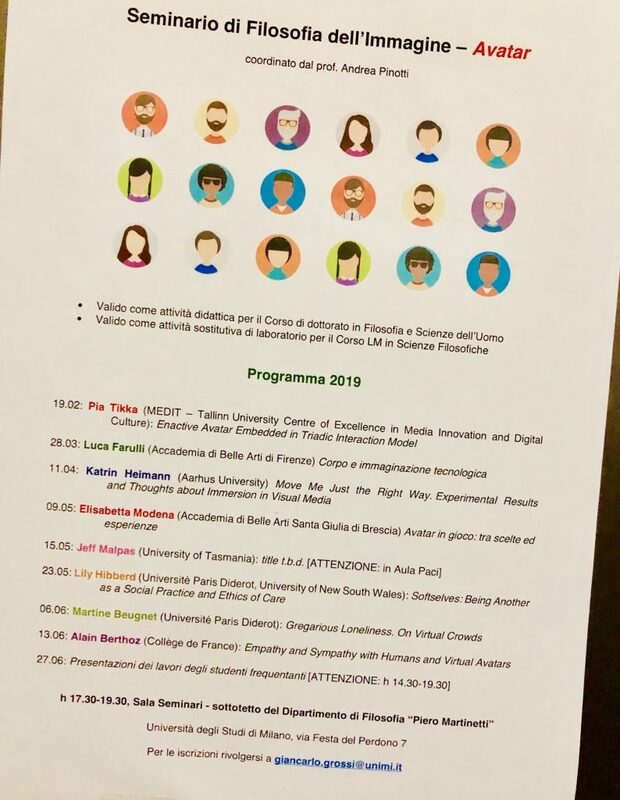 Dr Ilkka Kosunen on affective computing, at the Enactive Mind in Design workshop, the 2nd workshop week organised by Enactive Virtuality Lab at Department of Design, Politecnico di Milano, invited by Prof. Francesca Piredda. 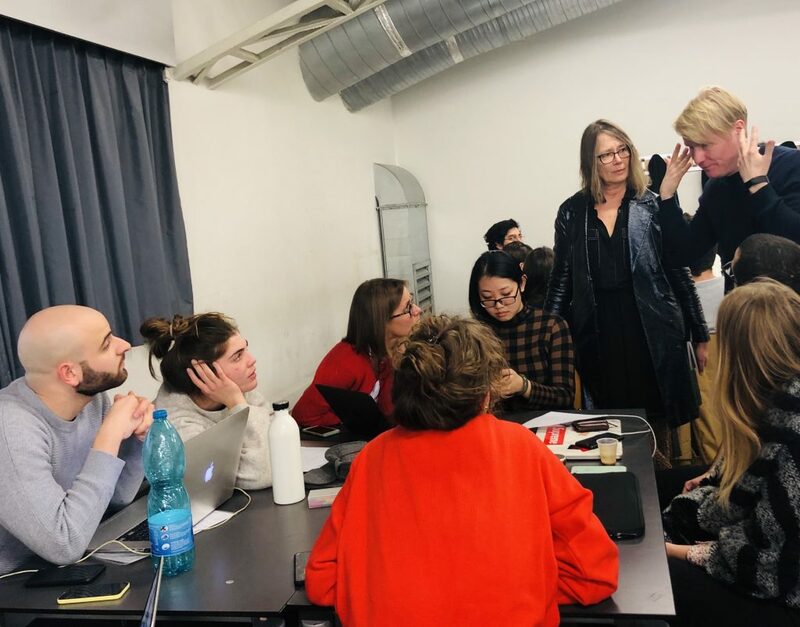 In this workshop we familiarise ourselves with the concept of enactive mind and learn by practical work how enactive narrative systems can be applied to designing media projects. The concepts of enactive cinema (Tikka 2008) and enactive media (Tikka 2010) are discussed, against the theoretical foundations of enactive cognitive sciences (Varela et al. 1991). Accordingly, a holistic first-person experience can be understood as being and playing a part in the world. The approach suggest going beyond the conventional concept of human–computer interaction by emphasising unconscious interaction between the experiencing participant and narrative systems. Instead of directly manipulating the narrative, the unfolding of the story is affected by the participant’s enactive emotional participation, tracked, for instance, by biosensors. Lectures with video screenings, reading articles, and discussing on enactive mind and narratives; instructed/tutored hands-on enactive design exercises in small teams, analysing and reviewing created projects, demos and/or concepts. 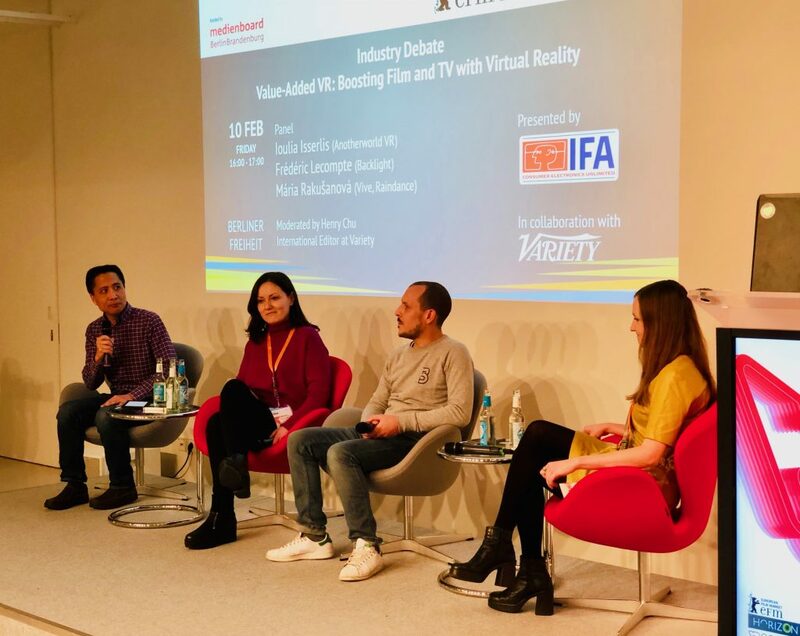 Meet Pia Tikka at the Berlinale 360° VR Screenings! 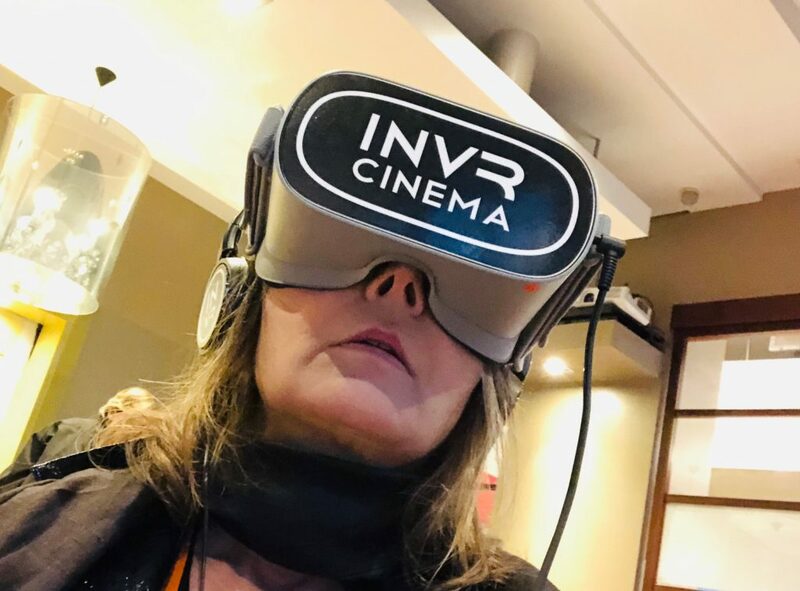 Join the talks and meet-ups with other VR professionals at the new screening venue “VR Cinema at Marriott”, which provides the ideal infrastructure to present VR content, thanks to our partner INVR. Opening hours: The cinema is open daily from 10 am-7 pm. 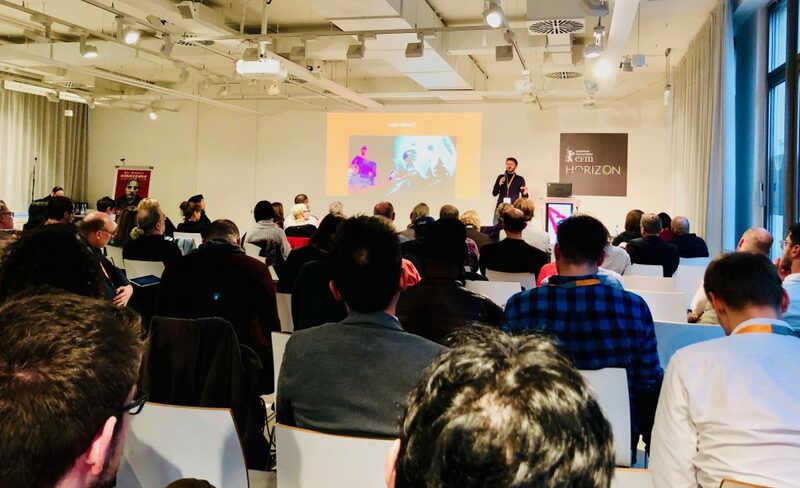 Experience all VR projects in the VR Library from the 12th to 13th February.